Please join your colleagues and fellow fundraisers for an engaging conversation about a topic that matters to us all – ethics in fundraising! Canadians generally trust charities – more than they trust local government, media, higher government and corporations – however, when asked about their trust of fundraising, the scores fall short. While Canadians trust in charities is high, their trust in charitable fundraising… is not. How well do you understand the role of ethics in fundraising, the Donor Bill of Rights and Code of Ethical Standards and what role might these play in improving trust in fundraising? Join your colleagues for an overview of ethics, why this matters in effective fundraising and engage in a discussion of building trust in fundraising. Bring your own examples or challenges to help guide the discussion. Ethics education is important for certification and re-certification of the CFRE. Presenter/Moderator: Eric Dean, FAHP. Eric Dean, CEO of RVH Foundation, became a CFRE in 1997 and was awarded his FAHP (Fellows of the Association for Healthcare Philanthropy in 2002). 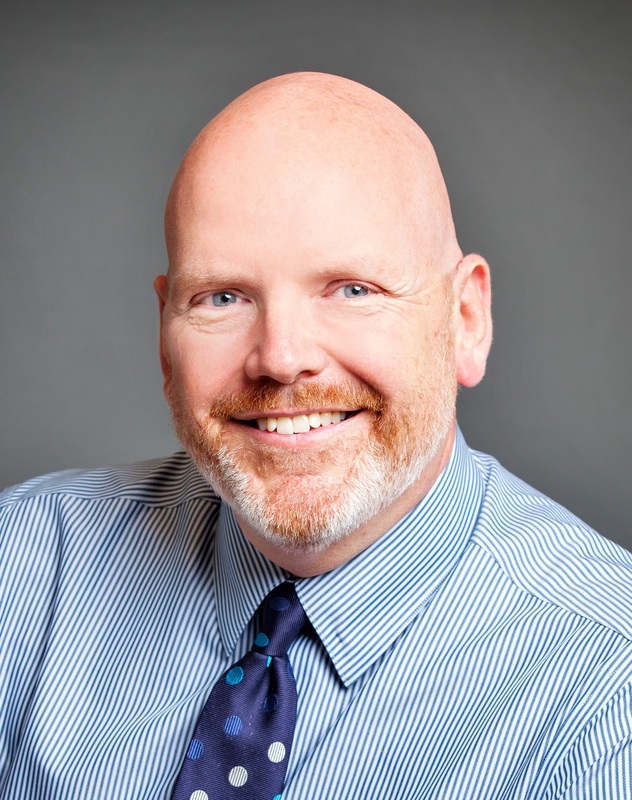 He was Chair of Ethics for the AFP Canada Council in the early 2000s and served on the AHP Certification Board for several years in the late 2000s and continues to teach the AHP Advanced Course at national conferences. 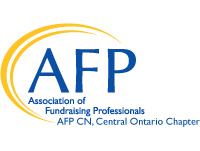 Note: If you have an ethical question or concern you would like to see addressed at this session, please submit your question to afpcentralontario@gmail.com or direct to deane@rvh.on.ca. All questions submitted will be addressed anonymously.